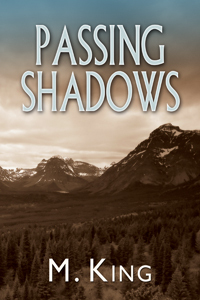 Chase must win Matthias back—by any means necessary—before Mathias gives his heart to someone else. 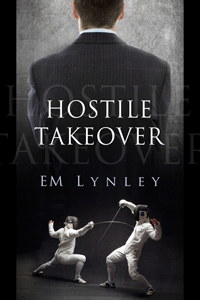 Hostile Takeover by EM Lynley, available from Dreamspinner Press. Cole finds himself submerged in the tangled world of rich Korean families, where obligation and politics mean sacrificing happiness. Dirty Secret by Rhys Ford, available from Dreamspinner Press. 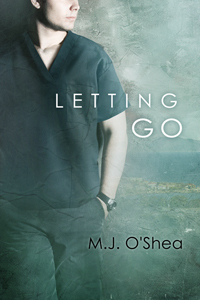 Saving Sean means Peter must let go of his pride and turn to friends and family. 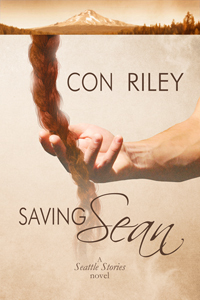 Saving Sean by Con Riley, available from Dreamspinner Press. 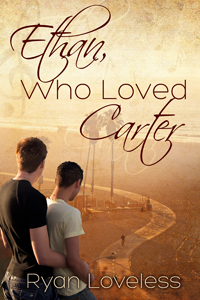 The consequences of Brett’s reaction might destroy his fledgling future with Cory. 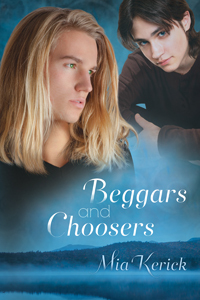 Beggars and Choosers by Mia Kerick, available from Dreamspinner Press.